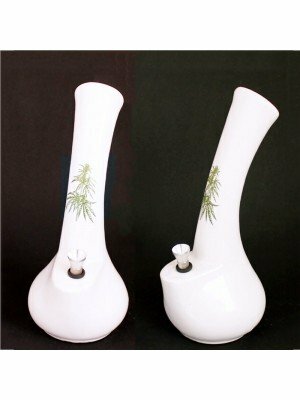 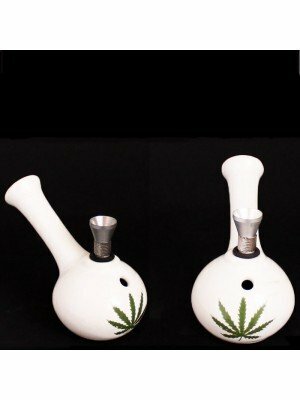 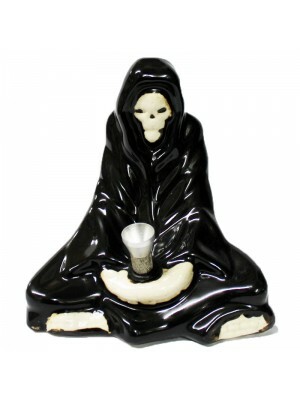 We stock a great range of ceramic bongs at great wholesale prices. 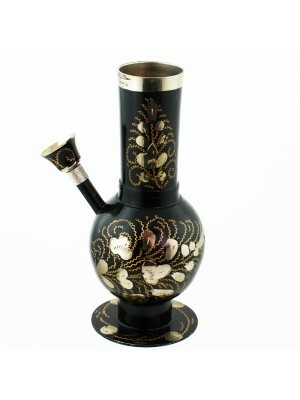 In this section you find a collection of the most amazing brass hookah ceramic and metal bongs with interesting designs. 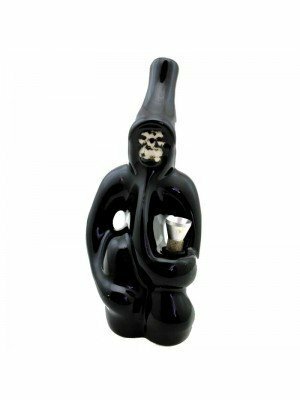 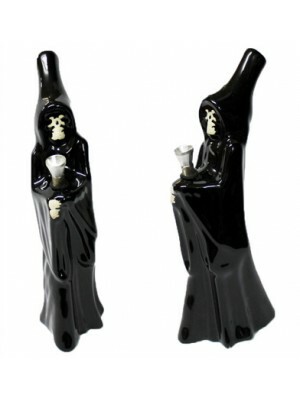 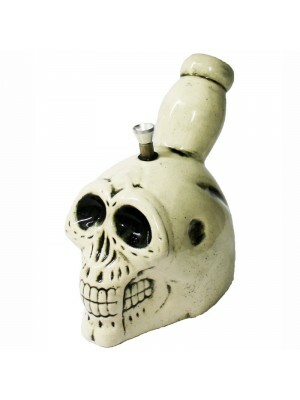 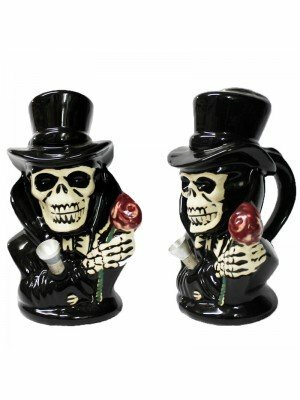 Browse some of our best selling novelty bongs, such as cobra head bong skulls along with many more... Metal bongs look cool, they are strong and indestructible. 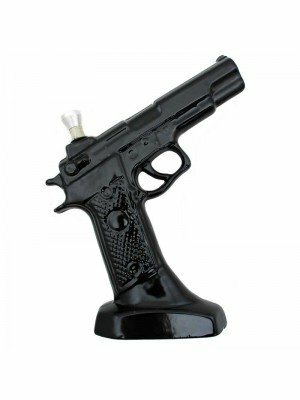 They are great for a bulletproof smoking experience! 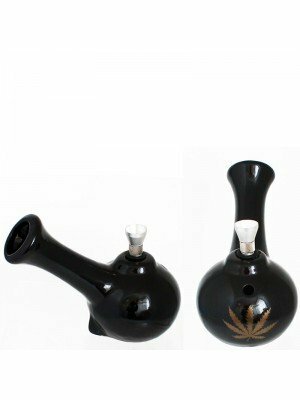 All our bongs are made in the high standard with unique design and shape. 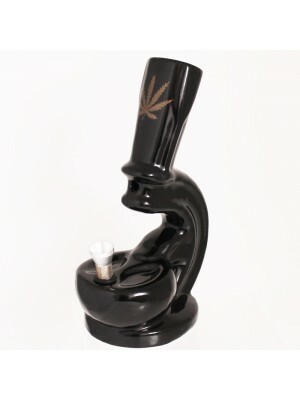 Shop from our great selection!